In 2013 it was voted in 21st place in the Top 100 Courses in Scotland by Today’s Golfer and the spectacular par five 3rd was recognised as one of the best holes in the world by Golf Magazine (USA). With every hole having its own distinct character, Gullane No. 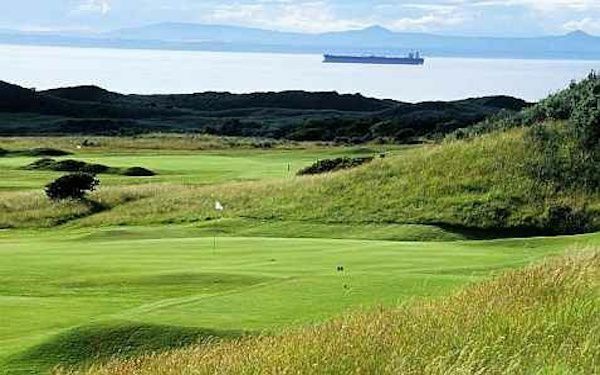 1 is both memorable and enjoyable, and undoubtedly one of Scotlands finest links courses.The architect of Course No. 1 is unknown. The type of grass is predominantly Bent on the fairways and Fescue on the greens. There are 124 bunkers on the course and the average green size is 550m Sq.